READY FOR A READING JAMBOREE? I am an encourager of the downtrodden, artist, dreamer, author and, most importantly, passionate follower of Jesus. I am Kenya's new master storyteller. 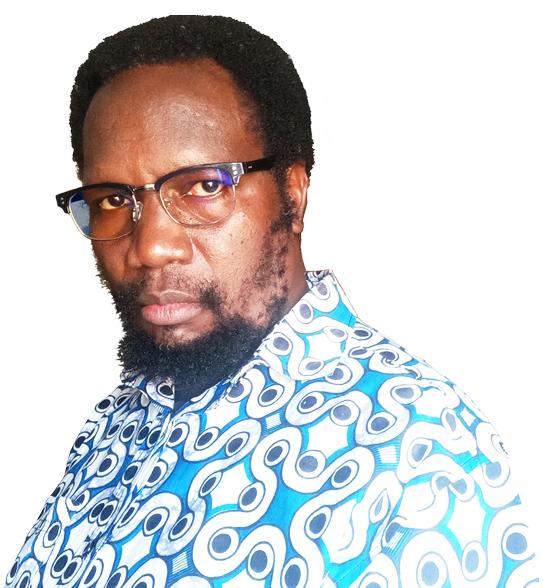 At the moment I have four books published: Businesswoman's Fault (short stories), Kisumu (novel), When You Sing to the Fishes (novel) and Tandawuoya (novel). 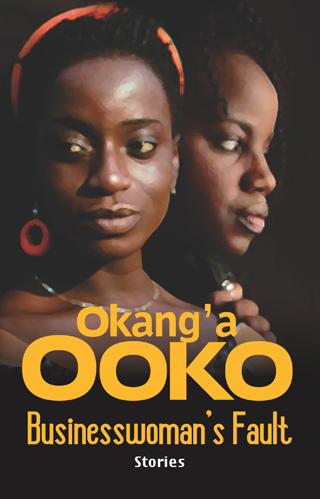 My next novel Hunter and Gatherer will soon be published by Oba Kunta Octopus. That’s all the news I have for now; please enjoy the site. Thank you for dropping by, may God bless you. 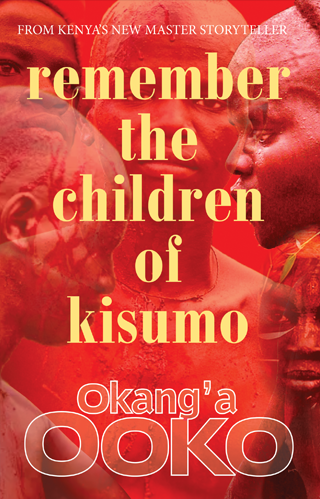 Published in paperback and ebook formats by Oba Kunta Octopus. You can order the paperback from the author/publisher and ebooks at my Amazon.com, Smashwords, Goodreads and D2D author pages. You can also order directly from this site by emailing or calling me. 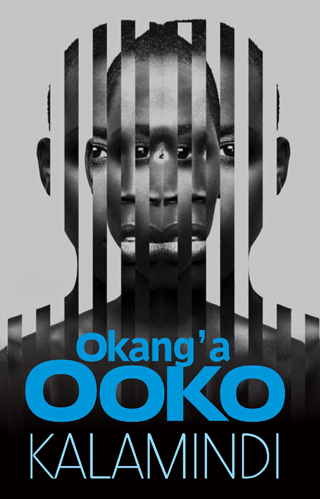 Set against the restless background of Nairobi’s corporate world, this is the story of scandalous corruption and organised blackmail, punctuated by betrayal and gruesome murder, peopled by shrewd businessmen, corrupt Government technocrats, shady conmen and Okang’a Ooko's own particular brand of nasty businesswomen. 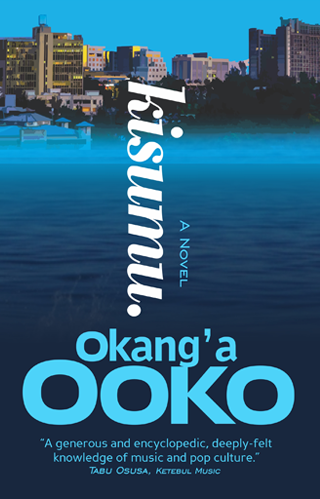 Kisumu tells the story ordinary men and women trying to live the Kenyan African dream. It's is a story of humble beginning, awkward adolescence and misdirected fumbling and miraculous accomplishment. 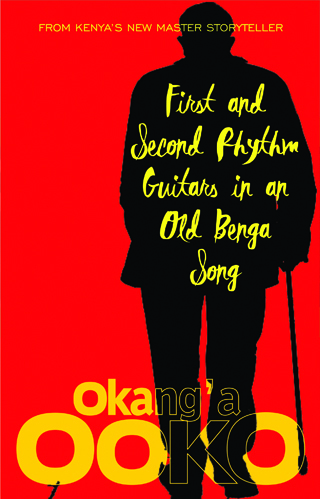 A 1980s far echo of African music noir. 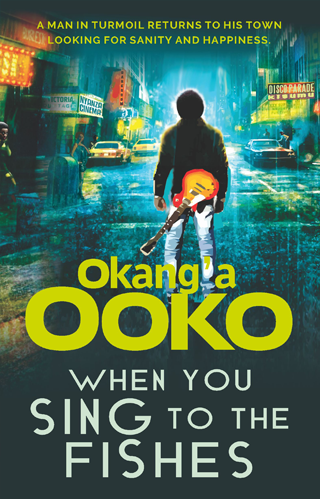 A lavish and eclectic, deeply felt knowledge of music and pop culture. I launch my new titles in ebook format at Amazon.com. Print and launch comes a year later. Order or preorder the paperback from the author/publisher and ebooks from my Amazon.com author page.